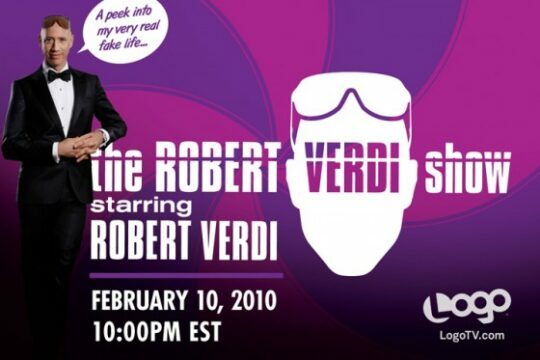 The world of fashion has another reality show, this one featuring “stylist to the stars” Robert Verdi. 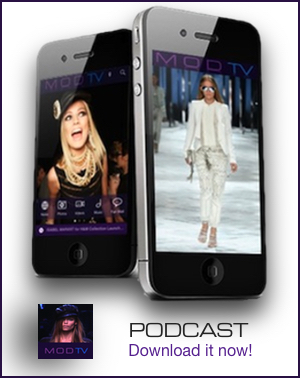 Verdi is a TV personality and fashion stylist and is best known for working with celebrity clients like Eva Longoria and Kathy Griffin. Now Robert is taking viewers inside his colorful world on The Robert Verdi Show. The series premieres on the Logo TV Channel in February and has a sneak peek of what you can expect. It looks incredibly funny. Go to LogoTV.com to watch the Robert Verdi Show preview.